This stock fits all the modern pistols and carbines like the Marauder Pistol or 1701. 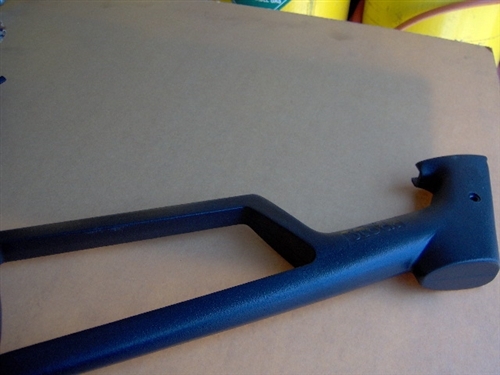 Molded Plastic stock has a full length adult size. It would not be a good choice for small shooters and kids.